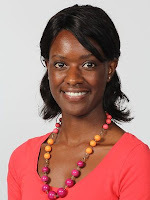 Shingi Chando a Zimbabwean born nursing student, plans to leap straight from a diploma to a PhD. She won the top student award at Sydney TAFE. She says her teachers at Sydney Institute, Australia’s oldest and largest TAFE, are highly regarded in the nursing industry. “I found this encouraging when I started my practical training at Westmead Hospital,” she says. The Rod Brooks Memorial Education Forum at Katoomba Politics in the Pub with the Blue Mountains Union Council heard Jude's story in her own words. Former TAFE Institute Director and Maxine Sharkey NSWTF. IPART has released an issues paper for our review of price and fee arrangements for government-funded vocational education and training under Smart and Skilled. This issues paper is the first step in our process for conducting this review. AEU President Angelo Gavrielatos has welcomed the announcement of a parliamentary Inquiry into TAFE. This is a much needed intervention by the federal parliament - TAFEs across Australia have suffered savage cuts over the past twelve months, right at the time when governments at all levels should be doing all they can to support Australians getting the qualifications they need, Mr Gavrielatos said today. 'People in NSW are rightly proud of TAFE – it plays a key role in tackling skills shortages, training the plumbers, electricians, hairdressers and chefs of the future. "Concerning governments' stated desire of increasing social inclusion, learning is an extremely effective way of engaging with adults who have been isolated from both the labour market and other aspects of wider society..." and "How can declared social values like a 'fair go' be reconciled with the fact that government funding for TAFE has been declining over the past fifteen years?" In 2014, NSW will follow Victoria and Queensland into the so-called "voucher" system favoured by neo-liberal idealogues. Under the suitably Orwellian- sounding label "Smart and Skilled", it will license providers to compete with TAFE, with results, no doubt, every bit as reassuring as the deregulation of building certification. This year, the majority of TAFEs across the country have been threatened by state government changes to the sector. In New South Wales and Victoria, vocational education has seen institutional closures, loss of expertise and reduced opportunities for students. A series of articles and interviews written by VET researcher John Mitchell for Campus Review. They trace the changes occurring during 2011 and 2012, and the 'escalating concerns' of those involved in the VET sector, including politicians, academics and providers. Valuing Skills: Why vocational training matters, by CPD Public Service Research Director Christopher Stone, demonstrates the worth of maintaining a healthy vocational education and training sector, and the particular value of TAFE within the sector. TAFE gives everyone a second chance, the opportunity to learn skills for employment and an opportunity to contribute to the community. If you are uncertain about your career or need more education and training; TAFE has always been there - affordable, accessible - providing great quality education and professional specialist student support. 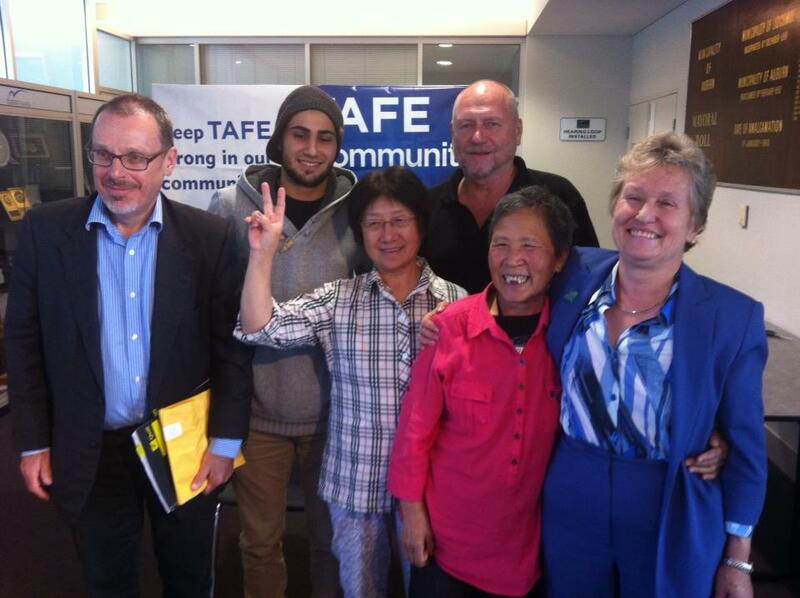 There is a TAFE College in every community across NSW. TAFE IS TOO IMPORTANT TO LOSE!